We are looking for volunteers to help with the Thanksgiving Day Parade! We need about 20 volunteers that can help out from 8:30 AM until 12 PM for varying jobs. We would need volunteers to arrive to Eastchester Road and North Avenue at 8:30 AM to assist with holding the ropes for the balloons until the sponsors of the balloons arrive. There will be a short training on holding a giant balloon as a team (no experience necessary). (Must be 18+ to hold a balloon). We also need people to assist with checking in balloon holders. We also need help with relaying messages and holding banners. We need help giving out information to people. We also need help with setting up a hot chocolate table and distributing hot chocolate for the marchers. 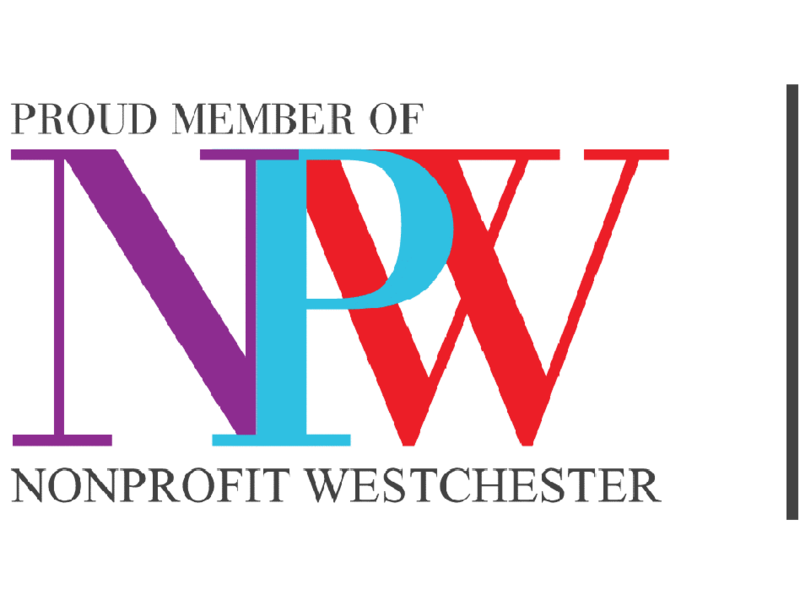 Please see Jennifer Lanser from the New Rochelle Chamber of Commerce on the day of the parade.